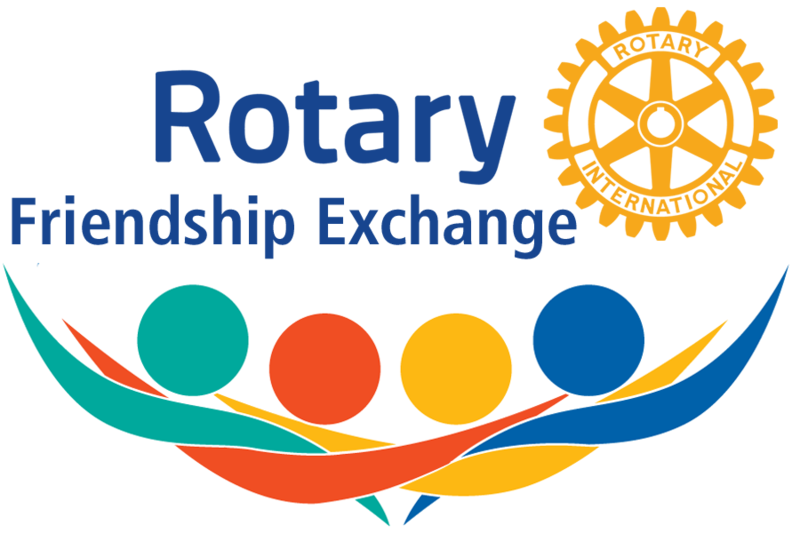 Experience different cultures and build international friendships through Rotary Friendship Exchange! allows participants to take turns hosting one another in their homes and clubs. We have found that RFE’s that are sponsored by a club or clubs in partnership are logistically easier to coordinate, especially for inbound RFE teams. The RFE section of this website is intended to assist Rotarians and Clubs in organizing and planning an RFE. Through the links on the side of this page, you will be able to find links to obtain additional information on RFE’s and to help identify exchange locations. You will also find suggested documents and templates to use in the planning stages and past activity schedules of inbound RFE teams to give you an idea as to possible activities to plan.